An air pump or oxygen pump is used to provide a pond with oxygen. Oxygen is of vital importance for a pond equipped with fish and plants. Throughout the year, in summer fish are often suffering from lack of oxygen owing to hot weather. An oxygen pump will supply oxygen to the water whereas it will discharge harmful gases. Also in winter an air pump is quite convenient. It will take care that a pond remains free from ice. How does an air pump work? An oxygen pump should be installed near a pond. Through a hose the pump will pump air into your pond and it provides additional oxygen. An air pump also makes use of aeration stones. 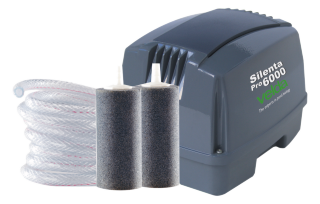 You need aeration stones to transport the air from an air pump directly into a pond. Besides these air stones cause the air to be distributed well over a pond. Connecting an oxygen pump is not difficult. If you purchase a good quality pump it is always accompanied by a clear and adequate manual. If you purchase an air pump or oxygen pump, you should take care that you buy a quality pump. An oxygen pump is 24/7 into operation and it will often be standing outside. You do not want to maintain the pump constantly or even repair it. An air pump of good quality may be somewhat more expensive, however, it will consume less energy, will need far less maintenance and will last much longer! What more should I know about air pumps? 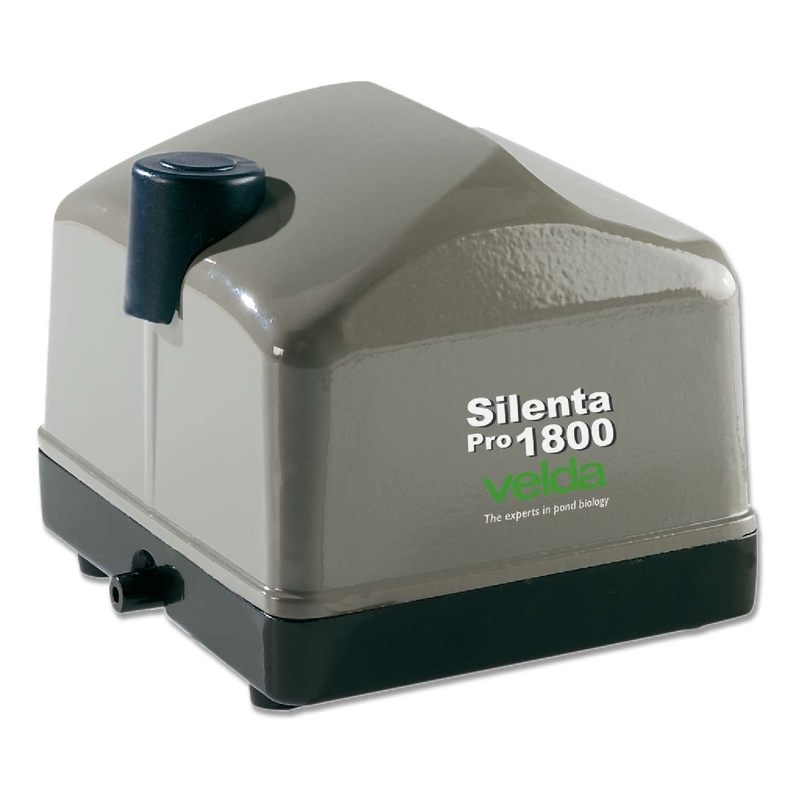 An oxygen pump will take care that a pond will remain clear of ice. It will not be necessary in that case to make a hole in your pond. Besides, vibrations caused by making a hole are very dangerous for pond fish.